Buy 2 or more and save 10% - Quote MOVIE10 at checkout! Buy 3 or more and save 15% - Quote MOVIE15 at checkout! Buy 4 or more and save 20% - Quote MOVIE20 at checkout! 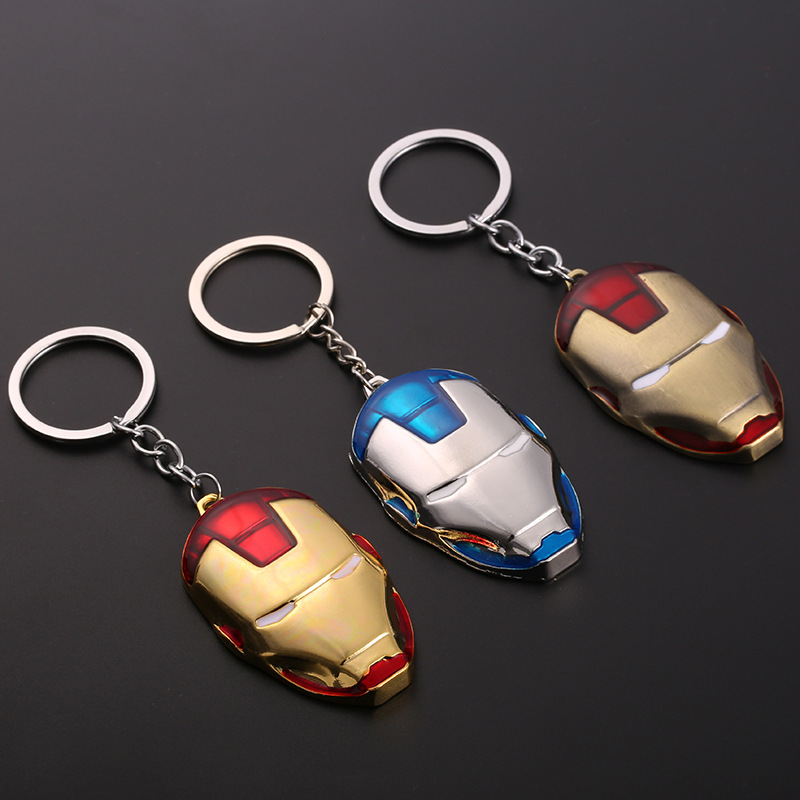 Show your support for your favourite heroes with these incredible movie key rings! 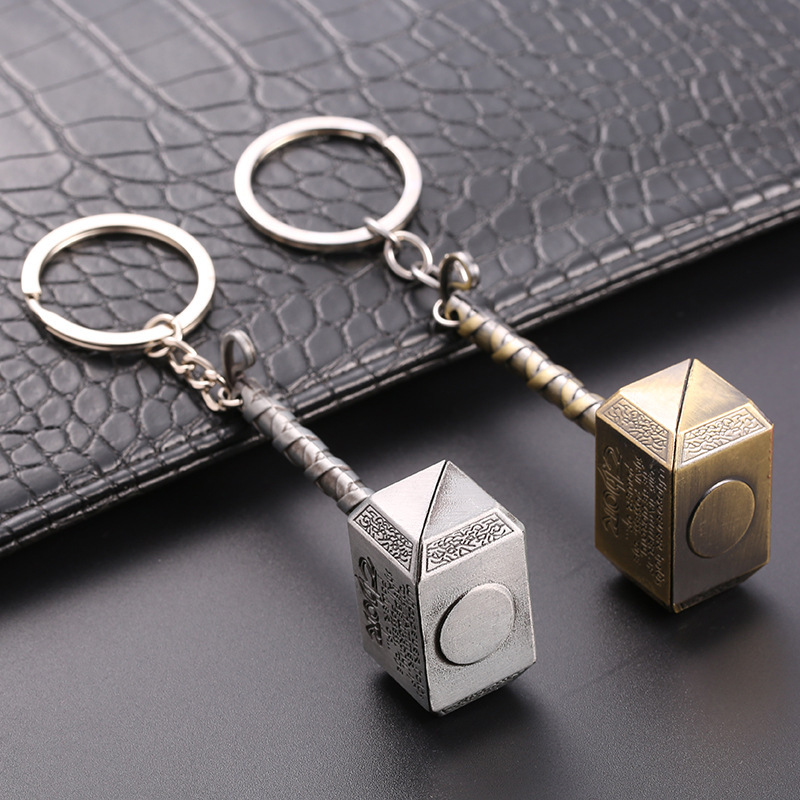 The perfect gift for any Superhero fan these 2-3cm key rings are heavy, incredibly detailed and are a great addition to any collection. Don't miss out on this amazing offer, order today and get your Ultimate Movie Key Rings!